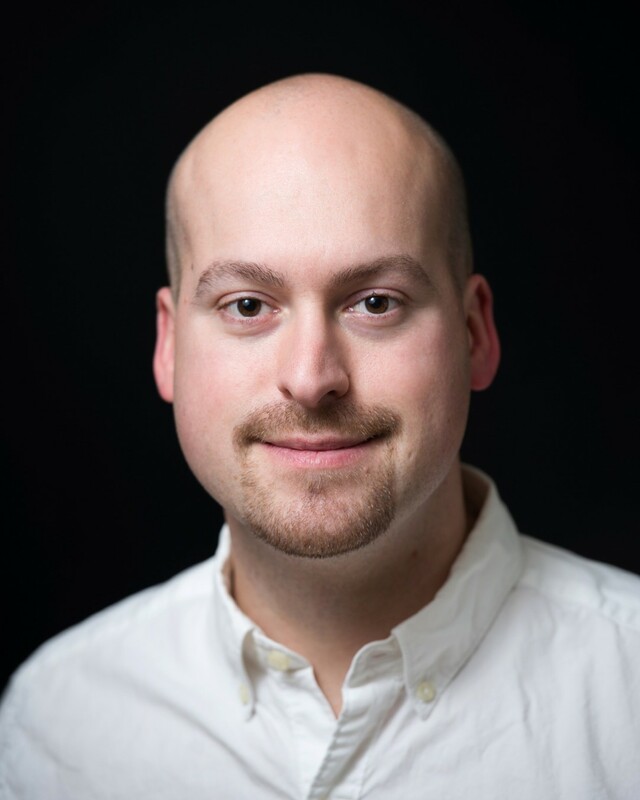 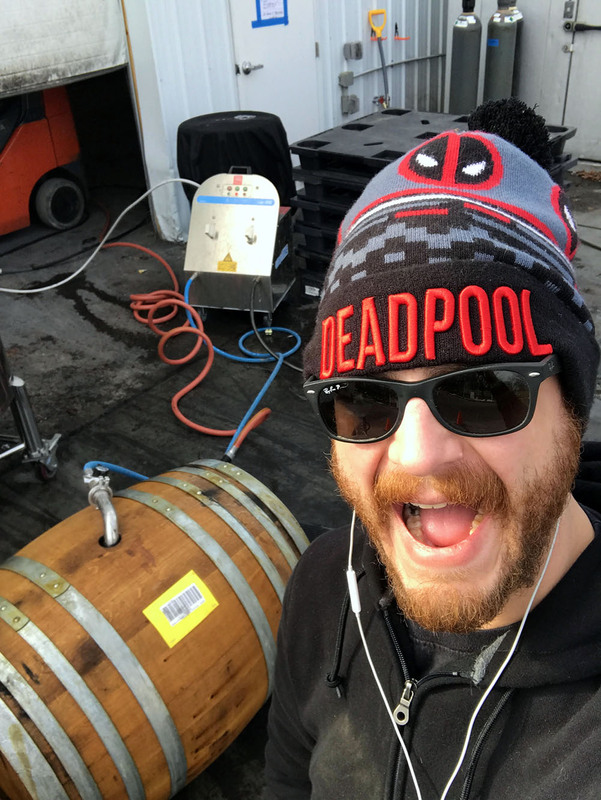 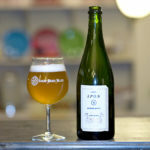 My name is Cale Baker, contributor to the Sour Beer Blog. 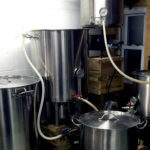 I’ve been home brewing for just over 5 years and while I’ve brewed a wide variety of styles, my main area of interest has been on bacteria and wild yeast fermentations. 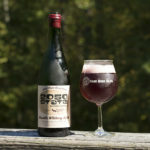 A few years ago, I began interning at a local brew pub and helping to develop a small sour program for them. 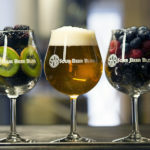 This foray into professional brewing struck home for me, and I am now in a pro-brewing position at Spring Gate Brewery near Harrisburg, PA. It’s my hope to educate home and professional brewers on the nuances of the ever-growing sour & wild beer niche. 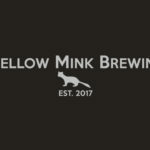 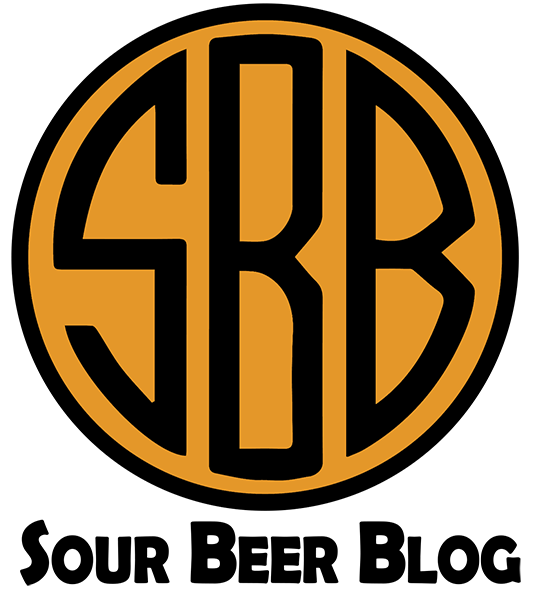 In addition to being a brewer, I am a father of three, Marvel comic junkie, fitness and Brazilian jiu jitzu buff, baseball fan, and a movie / TV binge-watcher. 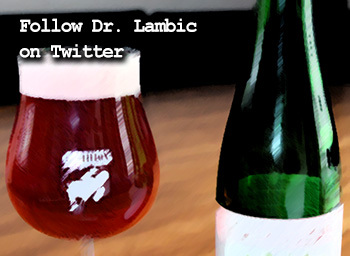 Along with Dr. Lambic, I’ve been working on brewing and blending traditional Belgian lambic inspired styles such as gueuze and kriek, my absolute favorite styles when it comes to beer. 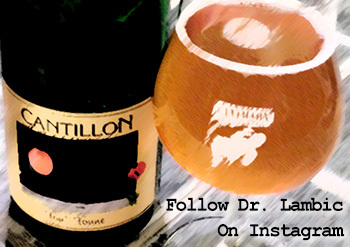 If you’d like to keep up with my various sour beer and craft brewing adventures, check out my Instagram and Twitter feeds. 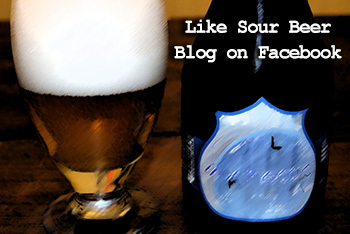 Also, I am always available to answer sour beer and brewing questions at cale@sourbeerblog.com.